"Ninzaburo Furuhata" is a kind of detective story. 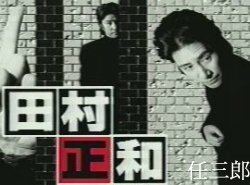 Takuya Kimura is a guest appeared in one of the chapters (on 31 Jan 1996). 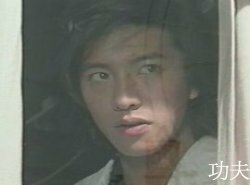 In this chapter, it is about someone (Takuya) who want to have 30 million yen, so he put a bomb in a playground. 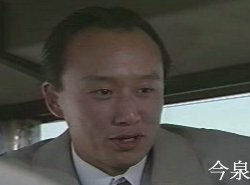 Finally, Ninzaburo Furuhata (Tamura) of course can catch the bomber.